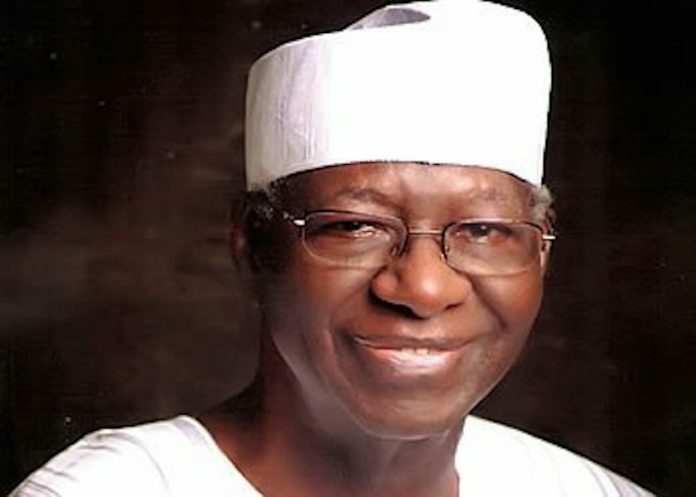 The remains of former Minister of Works, Chief Anthony Anenih was laid to rest yesterday at his residence in Arue-Uromi after a funeral mass service at the St. Anthony Catholic Cathedral, Uromi. Eminent Nigerians including Edo State Governor, Mr. Godwin Obaseki; his Delta State counterpart, Senator Ifeanyi Okowa, his immediate predecessor, Dr. Emmanuel Uduaghan and Bayelsa State Governor, Mr. Seriake Dickson attended the service to pay the late political leader last respect. Also, National Chairman of All Progressives Congress (APC), Comrade Adams Oshiomhole; President of Dangote Group, Alhaji Aliko Dangote and former Delta State Governor, Chief James Ibori, among others, were in attendance. 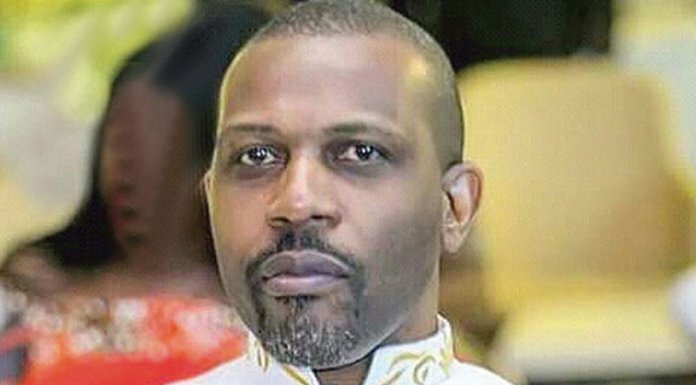 Speaking at the funeral service yesterday, the Catholic Bishop of Uromi Dioceses, Bishop Donatus Ogun said the life of a man is short and defined by God, adding that the day man will return to his creator is uncertain. Ogun, who spoke of his conviction irrespective of political affiliation, described late Anenih as good Christian and man of his word. “He was called Mr. Fix it not because he could solve all problems, but because he believed any problem can be solved if people are ready to shift ground. Ogun added that it would be difficult to find replacement for Anenih in Esan, saying anyone “to replace him must start with generosity like Anenih who was generous with his person, time and resources. He was generous to a fault”. Concerned about the country’s records of failed promises, Ogun urged political leader not to make promises, which according to him, they would not be able to fulfill because God will demand account from them. Among dignitaries at the church service were President Muhammadu Buhari, represented by Minister of State for Health, Dr. Osagie Ehanire; former President Goodluck Jonathan, PDP Presidential candidate, Alhaji Atiku Abubakar, represented by his running mate, Peter Obi. Previous articleBetween Electioneering Hate Speeches!